Is Australia set to emerge as a global blockchain hub? 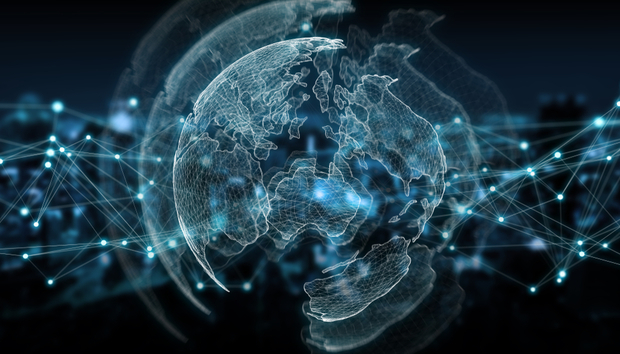 There are growing indications that Australia is gearing up to establish itself as a global blockchain technology hub. Over the past month or so alone, the Australian government has allocated some $700,000 AUD (£395,000) to blockchain research - and the country's Department of Home Affairs (DHA) has also proposed that the technology could be used alongside AI and IoT to manage international trade. Academic centers like the RMIT Blockchain Innovation Hub are also nurturing a worldwide reputation. So, what is the long-term potential for Australia to emerge as a global center of expertise in blockchain development? And how best might IT professionals contribute to this ongoing development? According to the DTA spokesperson, Australia's expertise in disruptive technology applications and problem solving are 'continuing to mature and are providing efficiencies in multiple sectors including manufacturing, agriculture, health, finance, infrastructure and government services'. Andrew Williams is a freelance journalist based in Cardiff, specializing in business, science and technology. His work has appeared in a wide range of publications, including Physics World, Chemistry World, SpaceNews and Robotics Business Review.